Ensure your roof is both safe and energy efficient with our roofing services. We can do repairs, insulations as well as fitting new roofs. 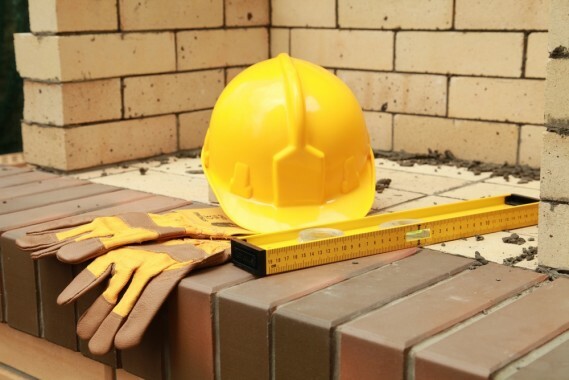 Our main expertise lies in bricklaying. We can perform a huge range of services including new constructions as well add ons to your property. Fencing is a great way to make your property more secure as well as more private. There is also a huge range of styles to choose from to make your perimeter look fantastic. Whip you outdoor areas into shape with brand new paving. Perfect for driveways, paths, pool surrounds and car parks. To get a completely free, no obligation quote on any of our services, please contact Staffordshire Brickies to find out more.